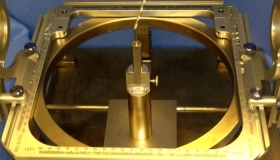 Information and help on how to obtain and use a stereotactic frame. 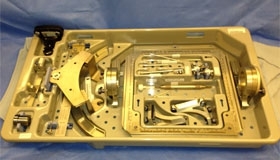 Information on how to donate a stereotactic frame. 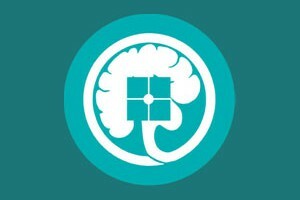 Volunteer to train others on how to use a stereotactic frame. 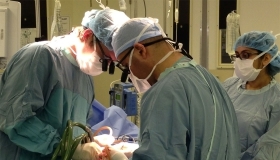 The NAO continues to broaden its affiliation with leaders in the field of Stereotactic and Functional Neurosurgery. This commitment is demonstrated in our our recent representation in the World Society for Stereotactic and Functional Neurosurgery (WSSFN) 2014 Spring Newsletter. 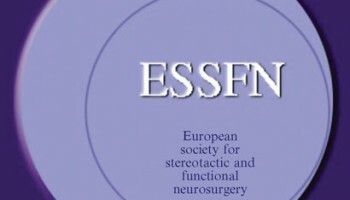 Neurosurgical Aid Organization earns the support of the European Society for Stereotactic and Functional Neurosurgery (ESSFN), and announced in the 2013 newsletter. 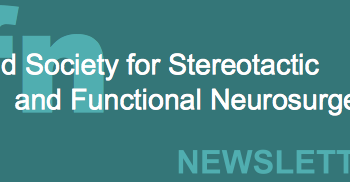 In May 2013, the Neurosurgical Aid Organization was announced at the World Society for Stereotactic and Functional Neurosurgery quadrennial meeting in Tokyo.